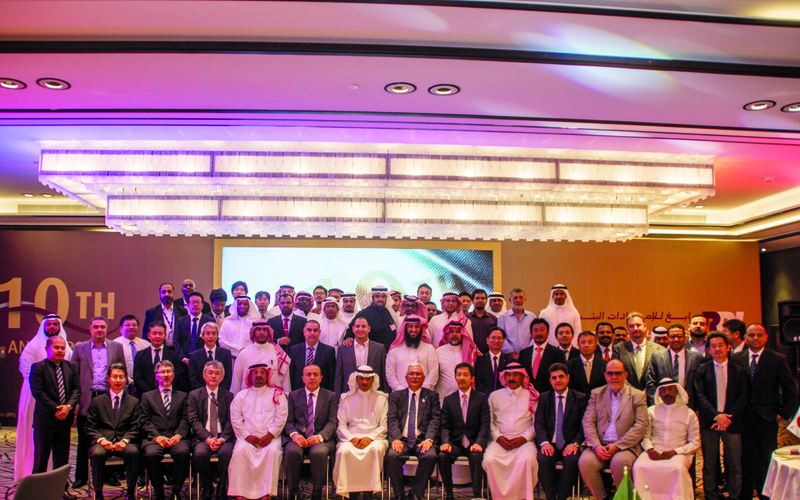 Rabigh Petrochemical Logistics (RPL), a joint venture company between Almajdouie Logistics of Saudi Arabia and The Sumitomo Warehouse Company of Japan, recently held a special celebration to mark its 10th anniversary. The event highlighted RPL’s many impressive achievements and included speeches, video presentations, and cultural entertainment. For 10 years, the company has provided integrated supply chain management and on-site logistics services to the petrochemical industry by combining technical knowledge of polymer handling with transportation solutions. RPL has 560 employees of 15 different nationalities and an impressive 38 per cent Saudisation. Furthermore, a remarkable 20 per cent of the entire workforce has completed 10 years of service with the company. RPL’s relationship with Petro Rabigh is built on teamwork, professional respect, and mutual understanding. During the milestone celebration, both companies noted that communication and collaboration continue to play important roles in their shared success. Safety is a top priority for RPL and it recently reached three million safe man-hours, operating without any lost-time injuries. This impressive accomplishment is a testament to the quality of the safety processes in place and the diligence of the employees that follow them. 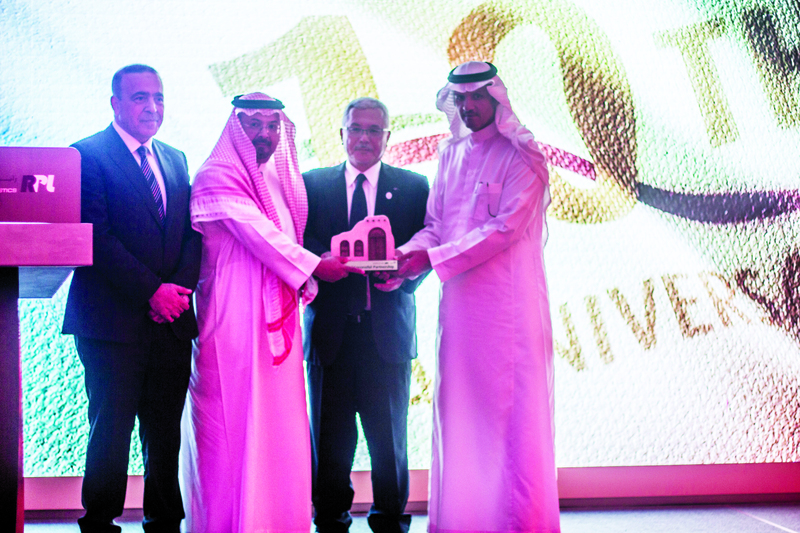 During the celebration, Ono and Almajdouie exchanged tokens of appreciation and thanked each other for the decade of support and mutual cooperation.